Seymour is one of the fastest growing residential areas in Sevier County, and once you know a little about its positive points, it’s easy to understand why. Seymour is located in the northwest corner of Sevier County, about 15 miles from Sevierville. But it is also adjacent to the far southeastern section of the Knoxville metropolitan area, which makes it strategically placed for residents who want handy access to both the Smokies and Knoxville. Seymour also occupies portions of northeast Blount County. 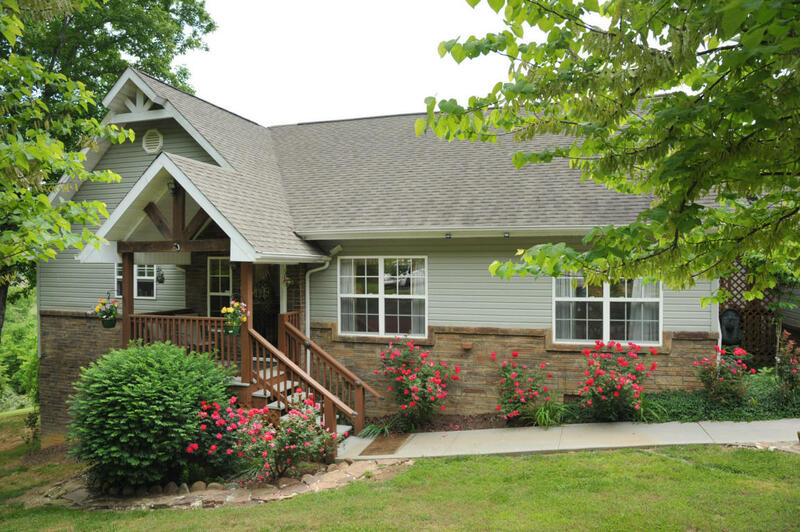 In fact, the seat of that county, Maryville, is only about 15 minutes away by car, which means Seymour residents can easily travel to what is often regarded as the peaceful side of the Smokies as well as Knoxville’s McGhee Tyson Airport in Alcoa. Of course, business growth has increased in kind over the past 10 to 20 years as more and more people have discovered the advantages of living in Seymour. And the increasing number of shops, restaurants and service-oriented businesses have begun to put down roots there to support the growing population, and there has even been talk in recent years of incorporating the community. Much of Seymour’s residential growth has taken place in the scenic, rolling spaces surrounding U.S. 411, which is the main route through town. Former farmlands and tracts of acreage offer homeowners great views and peaceful rural living with access to all the conveniences of the city.